A Residential project conceived with Quality, Lifestyle, Security & Budget as our motto. We offer aesthetically designed and adequately spaced living, dining, kitchen and bedrooms in each villas. Situated just beside the Vandalur - Oragadam (six lane) S.H 48. Within 2kms is the Walajabad Bus Depot and 1.5kms is the Railway Station where frequent transportation is made easy. 2/3 BHK Villas DTCP Approved. 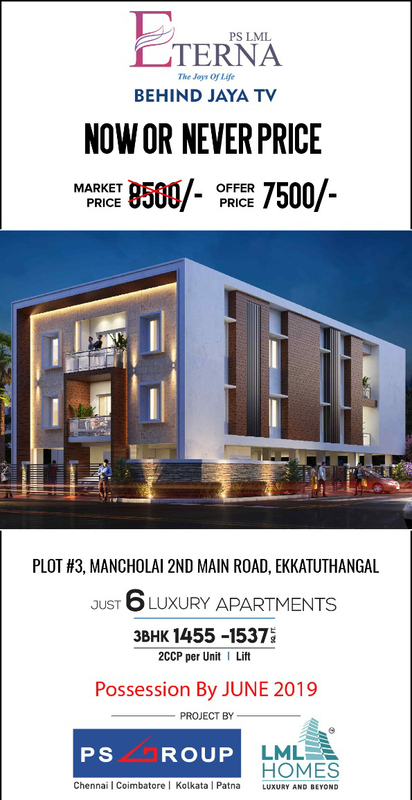 ROYAL ENCLAVE is an individual house located near Vandalur and Oragadam. It is presented by THE ROYAL LANDS AND NEST CO-OPERATIVE HOUSING SOCIETY LTD. It is a rapidly developing locality comprising of some renowned residential as well as commercial establishments. The area is well connected to other parts of the city via public transport.THE ROYAL LANDS AND NEST CO-OPERATIVE HOUSING SOCIETY LTD offers 2 BHK Independent House for sale in Oragadam developed with ample architecture. THE ROYAL LANDS AND NEST CO-OPERATIVE HOUSING SOCIETY LTD also offers 3 BHK Individual house for sale in Oragadam available at cost effective rate. 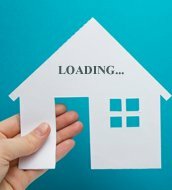 Casagrand Arena Phase II from Casagrand Builder Private Limited is an individual house available for sale is located in Oragadam, Chennai. We deliver 100% top notch villas to our customers as we keep their expectation in mind during the construction works and are surrounded by all major facilities. Casagrand Builder Private Limited offers 3 bhk individual house available for sale in Oragadam designed to ensure beautiful interior.